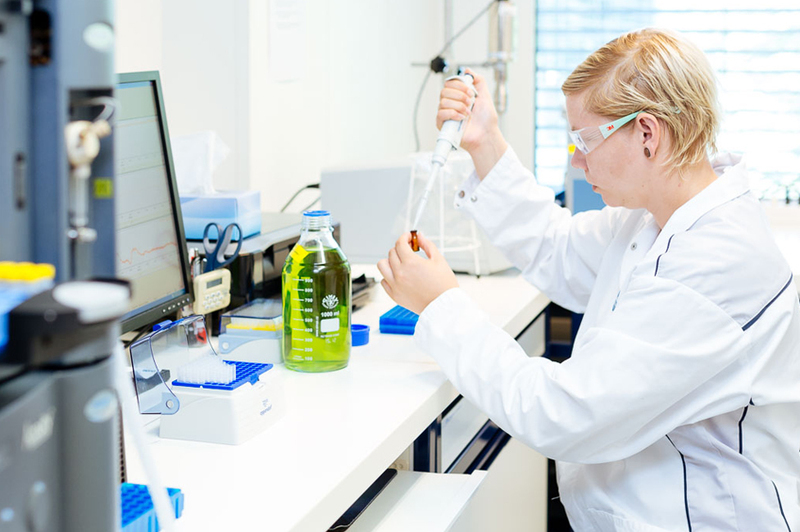 NanoWhite is a liposomal preparation combining powerful whitening ingredients and it regulates the pigmentation process through complementary pathways: Natural arbutin from bearberry powerfully inhibits tyrosinase, the key enzyme of the pigmentation process, while glutathione and vitamin C reinforce NanoWhite’s activity with their whitening and antioxidant properties. NanoWhite is therefore a safe yet powerful whitening ingredient ideal for reducing and preventing pigmentation disorders. 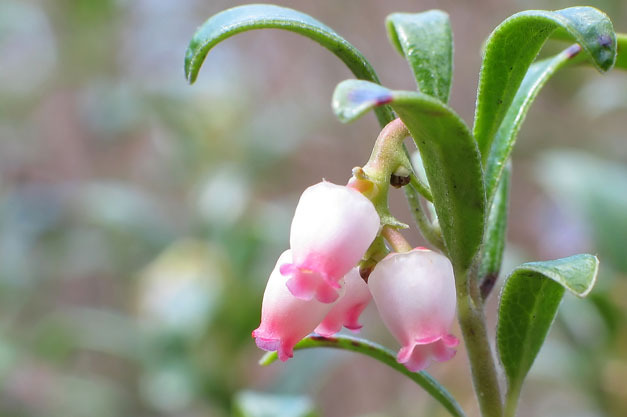 The common bearberry (Arctostaphylos uva-ursi) is a species of dwarf shrub that is adapted to Arctic and Subarctic climates. Used for centuries in herbal medicine, bearberry leaves contain arbutin, which strongly inhibits tyrosinase activity. Arbutin is a natural derivative of hydroquinone that is much more stable and safer than hydroquinone itself and can therefore be used regularly for a long period of time. Do you have any question about NanoWhite?